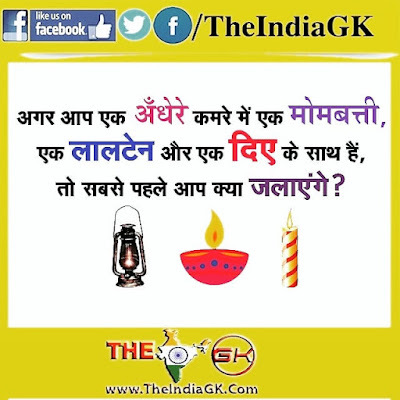 Home / General Knowledge / WHAT IS RIGHT ANSWER ? WHAT IS RIGHT ANSWER ? QUESTION: WHAT IS RIGHT ANSWER ?